No 60 St Brendan's Avenue. No 60 St Brendan's Avenue is within a two minute walk of Shop Street, Eyre Square, and all that Galway city centre has to offer. NUIG and UHG are a 10 minute walk away, and all amenities are close by. This property would make an ideal purchase for any shrewd investor or a delightful home for a couple or single person. Accommodation consists of kitchen with tiled flooring and ample built-in kitchen units, living room with carpet flooring, open fireplace, space for dining table, and under stairs storage, and main bathroom with electric shower, sink, and wc at ground floor level. There is a large double bedroom with wc and whb and built-in wardrobes at first floor level. Features include open fireplace in sitting room; electric storage heating; modernised in recent years; very good condition throughout; and ample storage throughout the house. 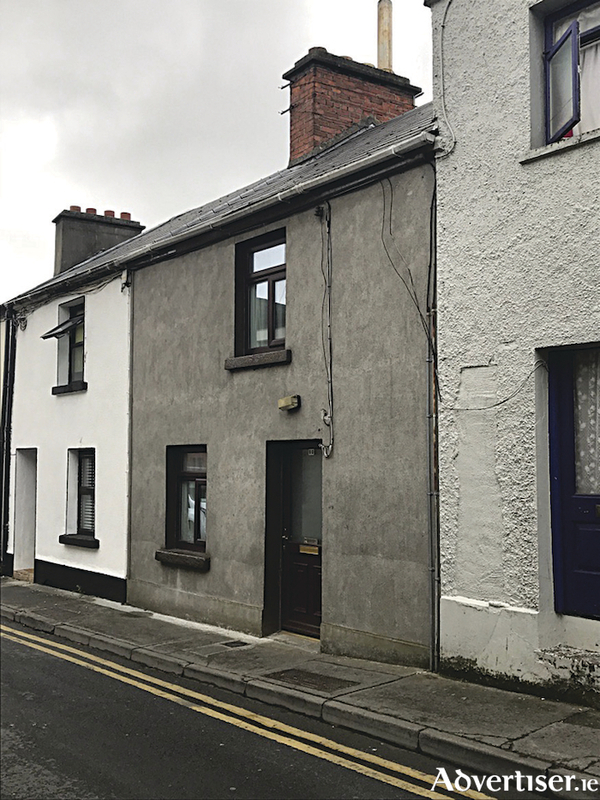 This property fronts on to the main street of St Brendan's Avenue and a parking permit can be obtained for residents from Galway City Council. Solicitor with carriage of sale is Niamh Kavanagh of O'Donnell Waters solicitors, Merchants Dock, Merchants Road, Galway. BER is G. AMV is €165,000. No 60 St Brendan's Avenue will be offered for sale by public auction (unless previously sold ) on Friday September 21 at 3pm in The Victoria Hotel, Eyre Square, Galway. For further details or viewing times contact Lynch auctioneers on 091 566157 or Shane Cox on 087 9830450.